I get it – grocery shopping can be very intimidating, but it can also be very exciting! Living healthy doesn’t have to be complicated. 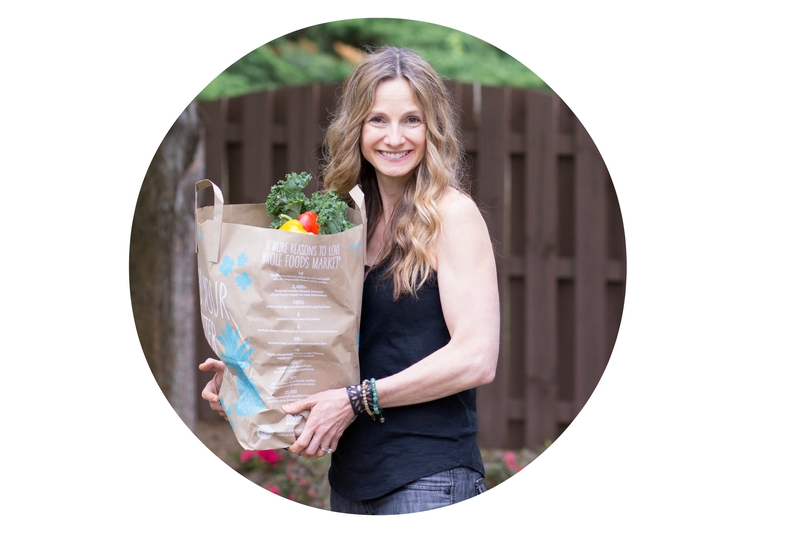 My goal is to empower you to make smart decisions at the grocery store so that you can feel amazing, save money and have the confidence that you’re giving your body the best chance it has to be healthy. 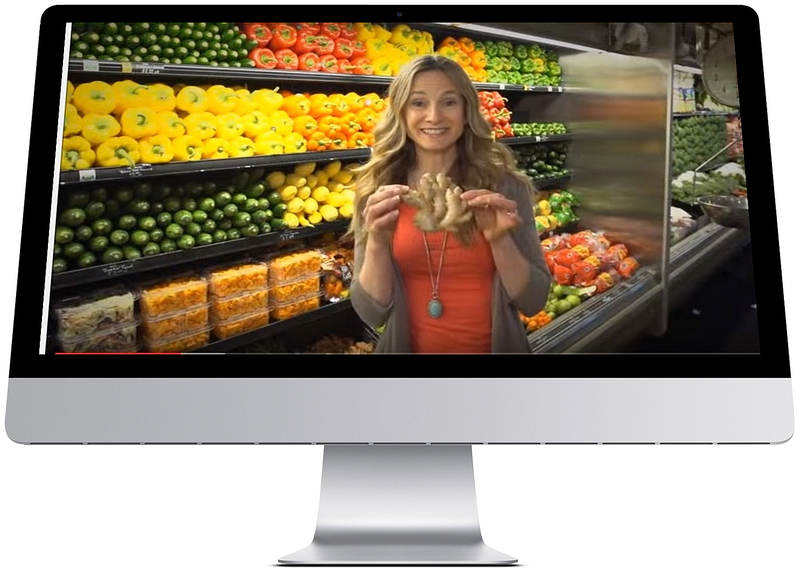 In this course, I will take you through every aisle of the grocery store and show you what you should be eating, tell you why you should be eating it and how to incorporate it into your diet. I have given dozens and dozens of live grocery store tours, but this one is unique because you get to access the tour information over and over again at your own pace. Did you know that you make over 300 food-related decisions a day? I can help you make the right ones! Chris will lead you through each section of the grocery store and show you how to upgrade the foods you are currently eating and tell you why you should eat them. You’ll learn about foods you likely walk by all the time because you never knew what they were, what they tasted like, or how to cook them. Watch the videos on your computer, smart phone or Ipad and view them over and over again from the comfort of your own home. 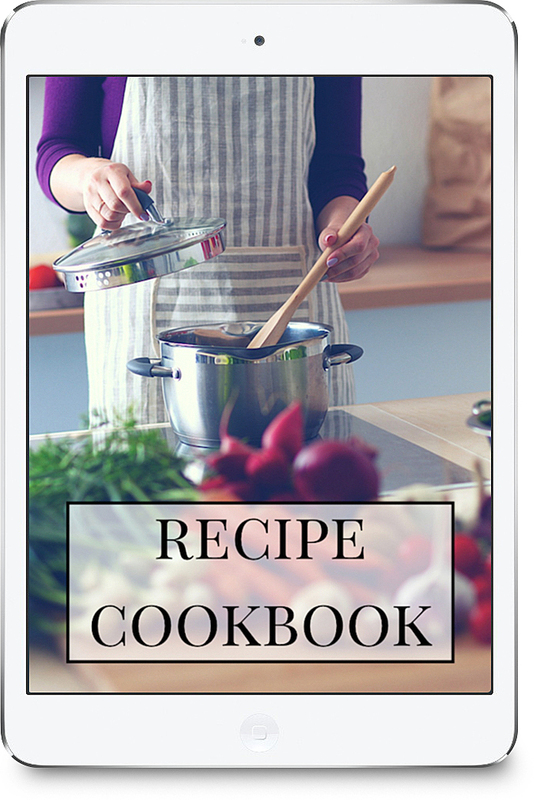 This cookbook is packed with delicious and nourishing recipes that are anti-inflammatory, easy on digestion and will keep you and your family satisfied. 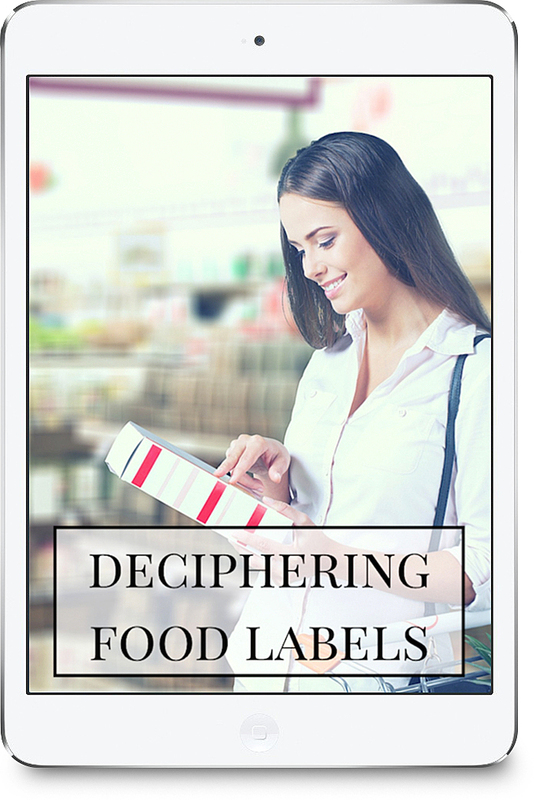 This manual gives you tips to make label and nutritional facts panel reading easier and outlines which foods to eat and avoid. 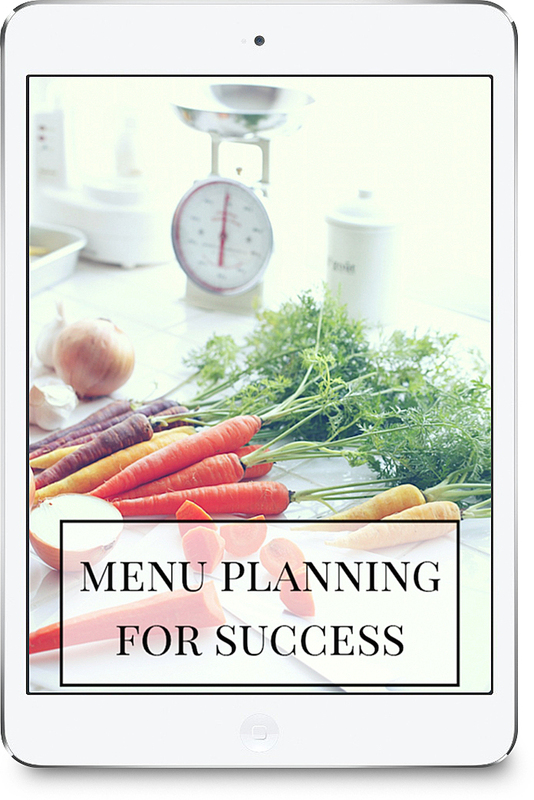 This guide provides quick prep and cooking tips to set you up for a successful week of clean eating. 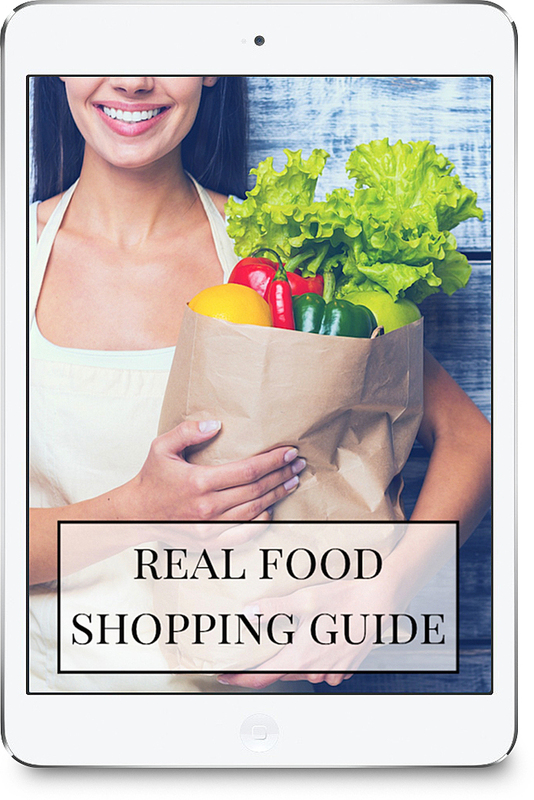 This guide that will help you stock your whole-foods based kitchen. It lists recommended product brands that are health coach approved. 1. HOW LONG DO I HAVE ACCESS TO THE COURSE? You will have access for the life of the program. 2. DO I HAVE ACCESS TO ALL THE VIDEOS ONCE I SIGN UP? Yes, the videos are broken into different sections of the store for easy viewing. 3. HOW LONG DOES IT TAKE TO DO THE COURSE? It depends on your pace. You can sit down and watch all the videos at once or watch the particular videos that you are interested in and go at your own pace. 4. I’M PRETTY HEALTHY WILL I STILL BENEFIT FROM THIS COURSE? Yes, I have spent many hour researching for this project. I learned a lot myself! I talk about the basics, but I also cover advanced topics such as sea vegetables, medicinal mushroom and daikon radish for the foodie. 5. WHAT IF I HAVE A QUESTION? You have access to a facebook page where you can ask away. 6. I AM CONFUSED ABOUT HOW I CAN GET THIS PROGRAM FOR FREE WITH JUICE PLUS? Contact me here and I’ll be happy to answer any questions you have. A special thanks for Whole Foods Greenville, SC for opening up their store for our video and for GROMVISION for the filming of this video.